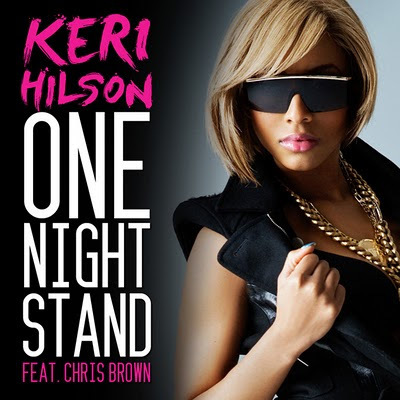 Keri Hilson releases the visual for her new single "One Night Stand" ft. Chris Brown. 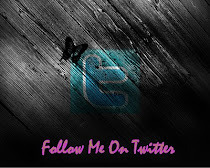 The song is reportedly doing well on the charts so there is no surprise that there was a rush for the video. With that said the video is still actually quite pleasing and the dance moves are a nice touch. I applaud the fact that it wasn't overly sexed up since we all know how Keri can be at times. ..